Let’s just admit it, we all do crave for designer’s goods once awhile. And the downside of it is that designer’s stuff are never cheap. If you are pouting now, ‘fraid not. I’m going to share all the possibilities for you to own whatever that you have in your wish list. This is probably the slowest and the most annoying option to own a designer’s bag. The process is long and tedious if you don’t earn a lot. And this might probably the worst way to owning your dream bag. Sadly, in Malaysia there is no such thing as designer’s warehouse (other than JPO, which is so far away). But I’ve been hearing stories about friends going to US/Japan/UK/Australia to scout for cheap designer’s bag. 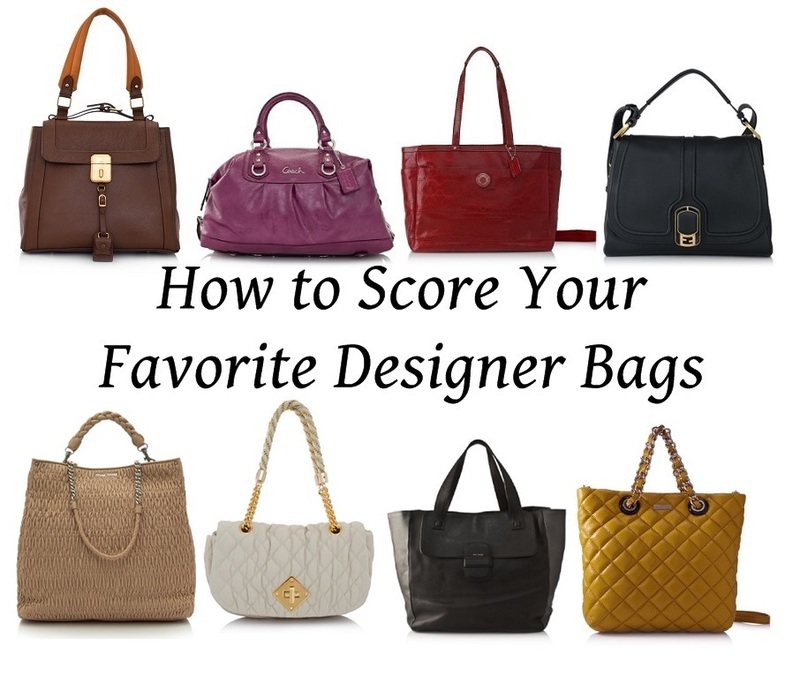 It is probably the fastest way of owning your dream bag, but it might be a troublesome one. You don’t purposely purchase a ticket and book hotel room just to get a bag at cheaper price. The process might cost you even more than the bag at retail price. As it always is at warehouse, they might not have the stock which you want. This is only an option if you’re going to travel abroad and don’t have a specific bag model which you are looking for. Almost everyone gets excited with the word SALE. But how many times have you seen high end brands having sale in their boutiques? Almost never (in the case of Malaysia). But the good news is, Reebonz is having a sale!!! Reebonz is the most trusted online brand for buying and selling designer’s goods by providing accessible luxury to everyone. Reebonz only carries genuine products and has the widest variety of luxury brands online (I will list the brands below). In conjunction with Malaysia’s 56th National Day, Reebonz is having a Merdeka Sale online and offline. 56 items are put up at 56% off the already discounted price. Head to http://www.reebonz.com.my/ and check out their “exclusive: Merdeka sale”. Shipping is free and there’s also 0% free instalment payment plans up to 24 months with major banks (Ambank, Citibank, HSBC, OCBC, MBF, RHB, Public Bank, Alliance Bank). Sale starts from 25 -31 August 2013. There’s really little time left, browsing the bags on the site takes up a lot of time because they have an extensive collection. My advice is to go over to Reebonz site and start looking for your dream bag now! Happening on 26-30th August 2013 at Reebonz Space, Level 3A, Menara BDRB, Bangsar. That’s the building with RHB at the lobby right behind Bangsar Shopping Centre. You can just park in BSC and walk over. It starts from 10am to 5pm. If you have any questions, you can email them directly to ConciergeMY@reebonz.com or call 03-22021393. Priority passes needed. I would advise you to call them ASAP.